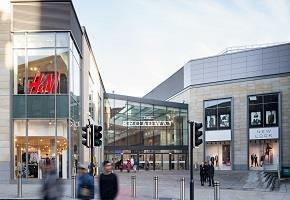 Shopping in Bradford city centre is always a pleasure, whether you start in The Broadway our brand new shopping centre in the heart of the city or make your way to the ‘top of town’. Here you can explore the independents around North Parade or the Oastler Shopping Centre on John Street - a market popular for its diversity and an amazing array of world food. Whatever you need you’re sure to find just what you’re looking for. Pop into the Kirkgate Centre for established retail names, including Primark and New Look and don’t forget the Forster Square Shopping Park near Forster Square Railway Station which includes some great high street brands. Keep an eye out for Waterstones in the magnificent Wool Exchange building on Hustlergate, a truly unique location. Our newest addition is The Broadway where you will find Debenhams, Marks and Spencer and all the main high street retailers under one roof. But Bradford has more to offer than just high street names. 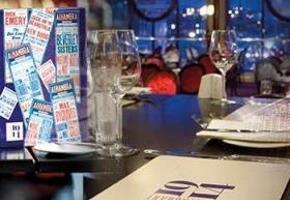 Bradford has some of the best Asian shops in the country, including Bombay Stores the UK's largest department store. Here you will find beautiful fabrics, complete wedding outfits,gleaming jewellery and dainty shoes. Visit Saltaire for shops including boutiques, vintage shops and regular markets. Walk up Victoria Road and discover the delightful shops before continuing onto Bingley Road for a variety of shops, cafes and restaurants. 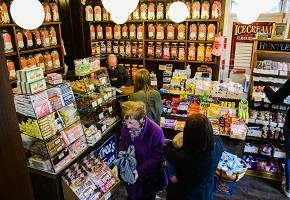 Haworth shops offer everything from gifts, to vintage clothes to fresh local produce. From the delights of Haworth Main Street's independent shops to the high street names in Keighley's Airedale Shopping Centre, there's something for all those who like to shop. 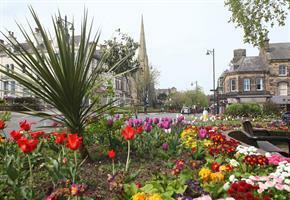 Ilkley is also a shopper's paradise with a lovely mix of independent shops and favourite high street names. 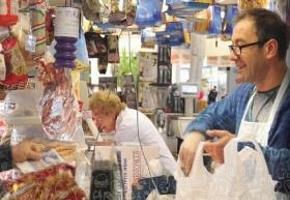 Spend an afternoon exploring the shops which can be found between The Grove and Brook Street. 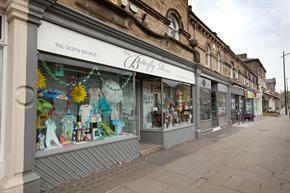 Ilkley has some beautiful shops ranging from elegant gifts, cards and home accessories to designer clothes and shoes.